Steve Wynn has stepped down as the CEO of Wynn Resorts after allegations of sexual misconduct piled pressure on the billionaire casino mogul and sent the company's stock tumbling. 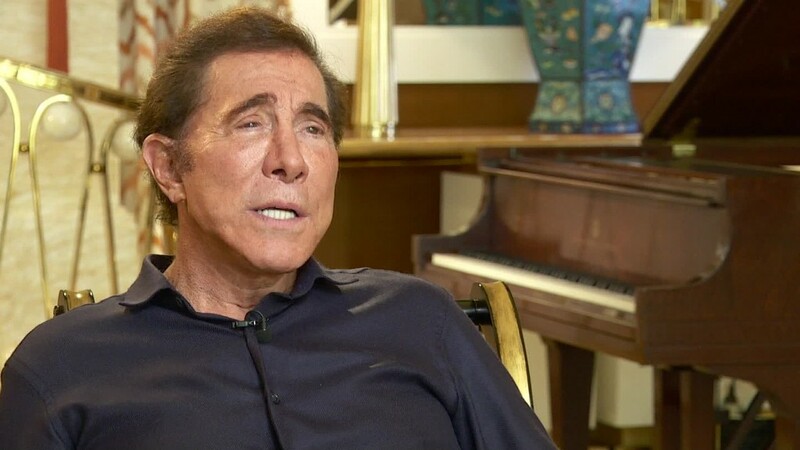 "It is with a collective heavy heart, that the board of directors of Wynn Resorts today accepted the resignation of our founder, CEO and friend Steve Wynn," one of the directors, Boone Wayson, said in a company statement late Tuesday. "In the last couple of weeks, I have found myself the focus of an avalanche of negative publicity," Wynn said in a statement. "As I have reflected upon the environment this has created — one in which a rush to judgment takes precedence over everything else, including the facts — I have reached the conclusion I cannot continue to be effective in my current roles." Wynn Resorts (WYNN) said it has appointed Matt Maddox, who currently serves as the company's president, as its new CEO effective immediately. Wayson will take over as chairman. He said he was stepping down from "a company I founded and that I love." Analysts have expressed concern about how Wynn's businesses in Las Vegas and the Chinese territory of Macau would operate without him at the helm. "Mr. Wynn is the Wynn," analysts at investment firm Bernstein wrote in a note to clients last week. "Without him, the Wynn Resorts ... is a different operation." The accusations against him have also drawn scrutiny from gambling regulators in Nevada, Massachusetts and Macau. Investors have become increasingly concerned about the situation, driving down the company's stock. Wynn Resorts shares have plunged more than 18% since news of the allegations broke. The stock was down about 1.5% in pre-market trading early Wednesday, according to data from FactSet. 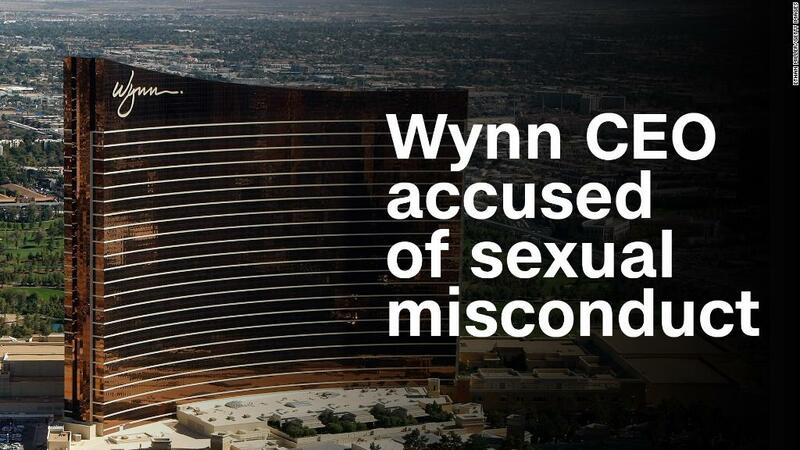 The company said details of Wynn's "separation agreement" would be announced once it has been finalized. The casino business has already made him an incredibly rich man. Forbes puts his current net worth at $3.3 billion. His wealth includes an 11.8% stake in Wynn Resorts, making him its biggest single shareholder. That means that even after his departure, he could carry a lot of influence at the company. Wynn has been a major figure in the gambling world for decades. The mogul is credited with being the person who transformed Las Vegas casinos from gambling dens into entertainment hubs where guests could watch spectacular shows and eat in high-end restaurants. -- Julia Horowitz contributed to this report.